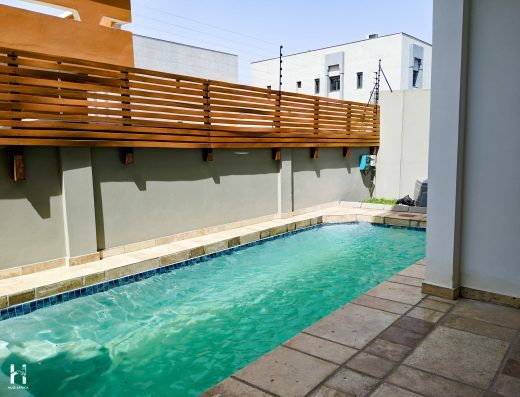 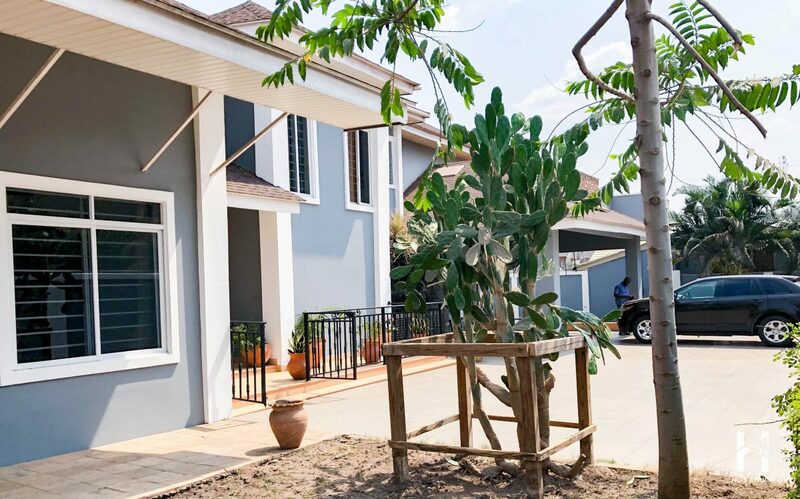 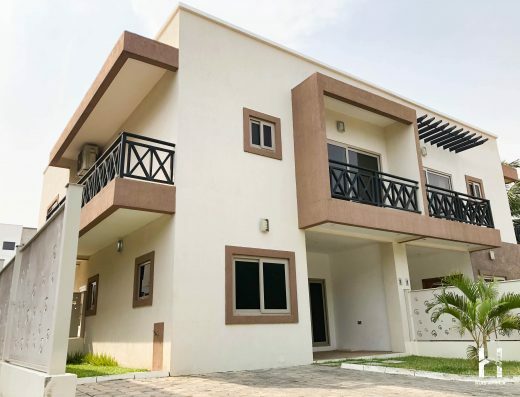 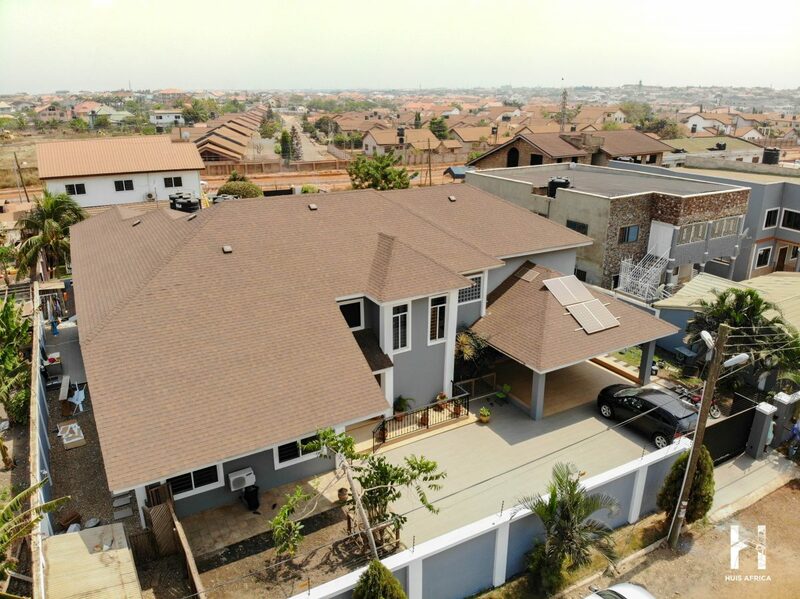 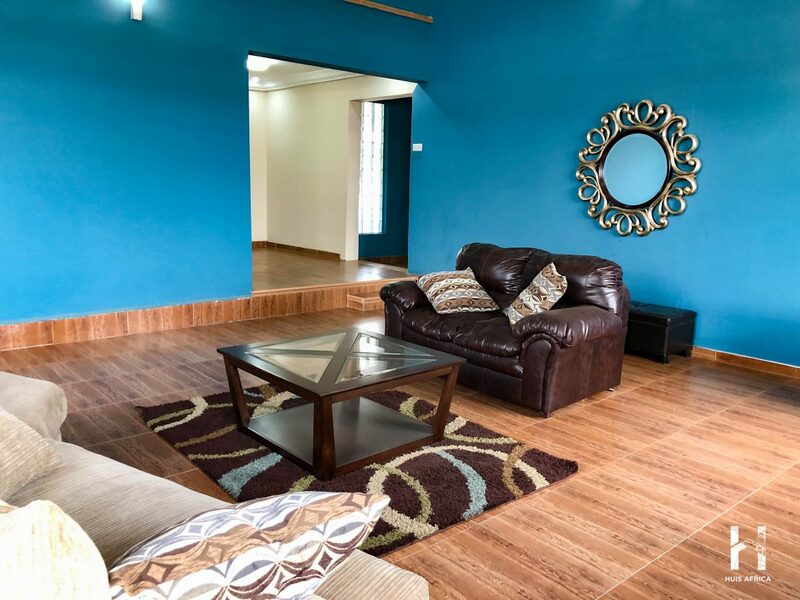 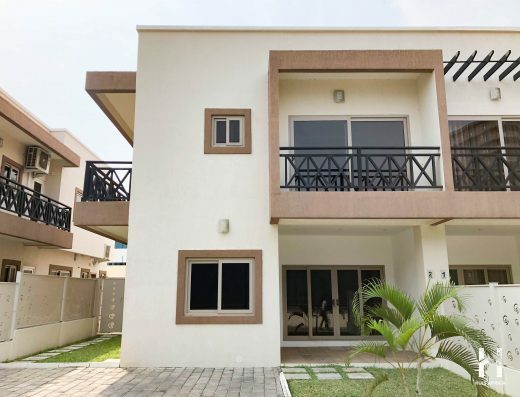 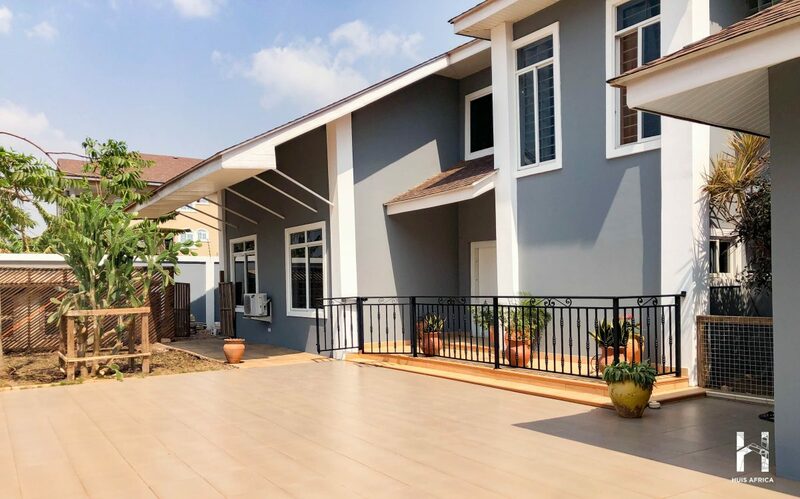 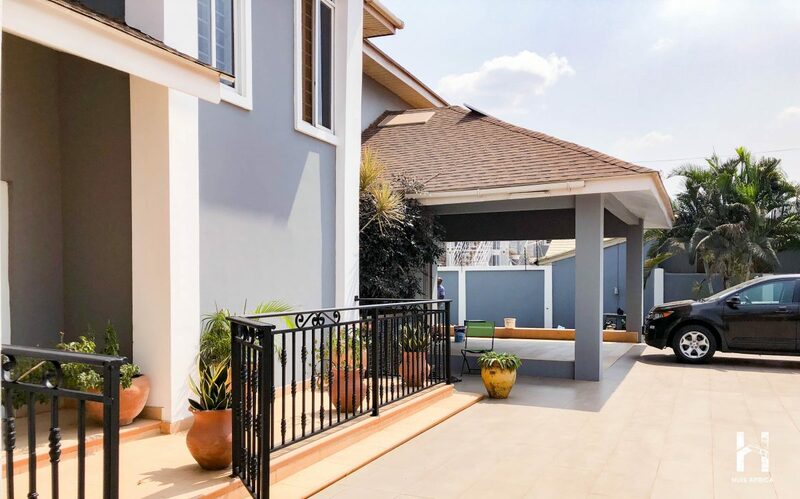 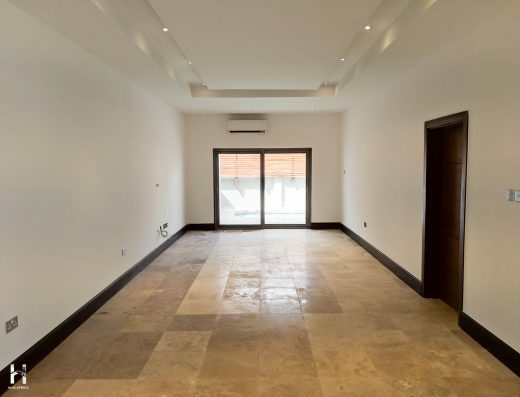 This elegant four (4)-bedroom house has been built with the perfect mix of homely ambiance and modern architecture. 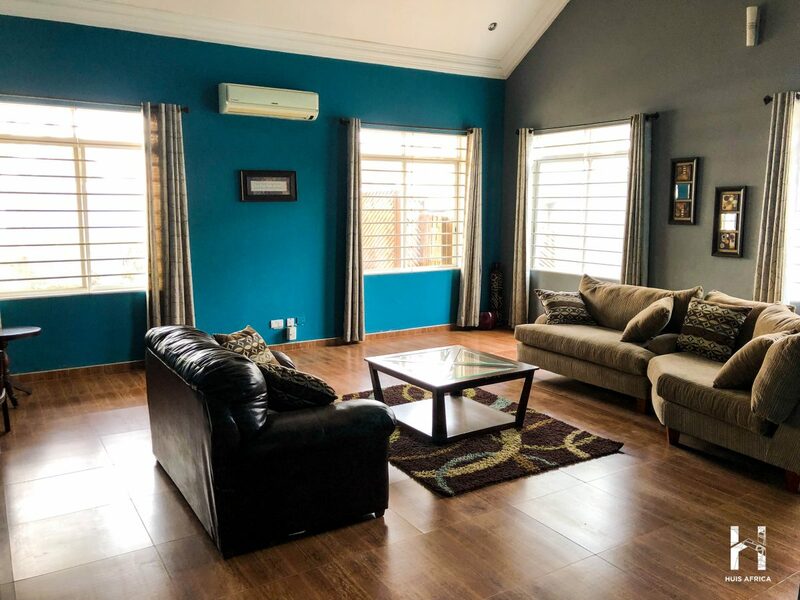 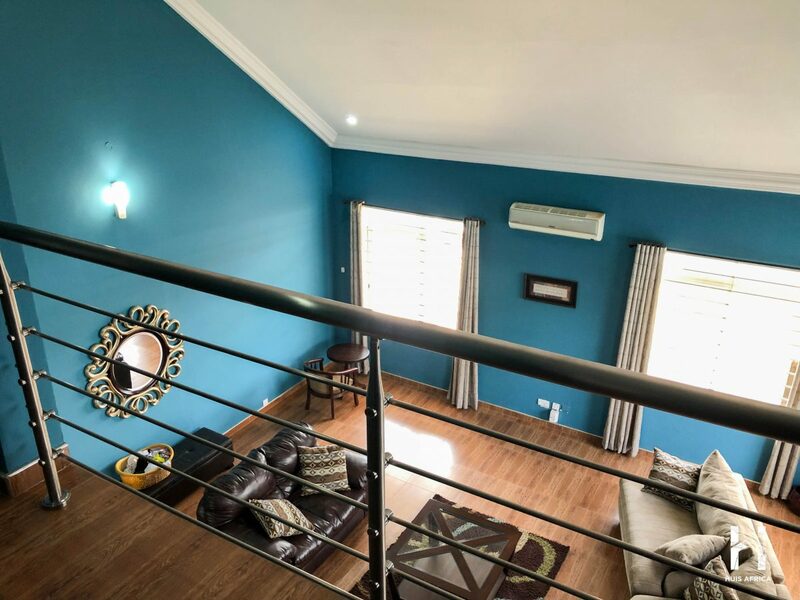 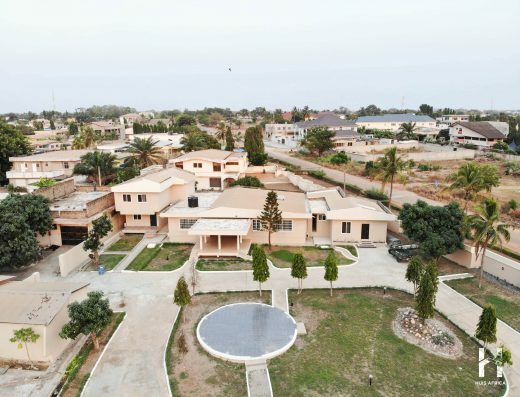 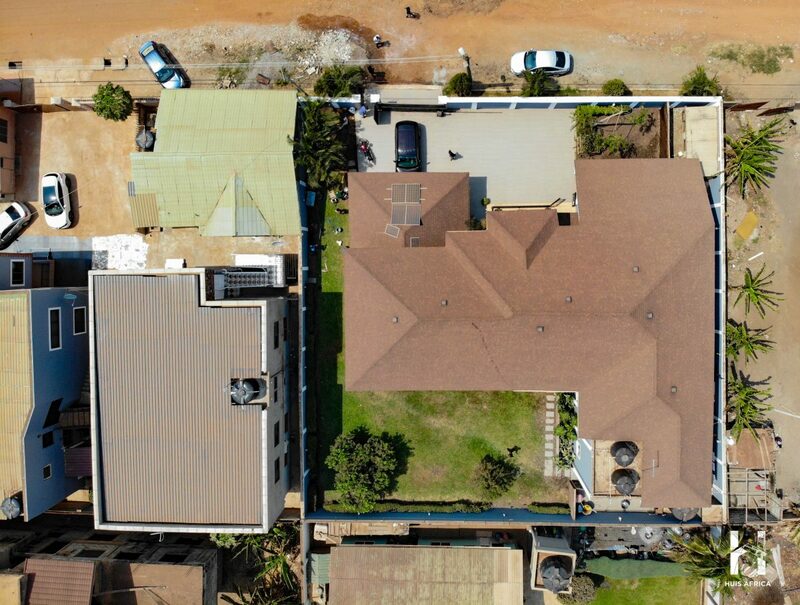 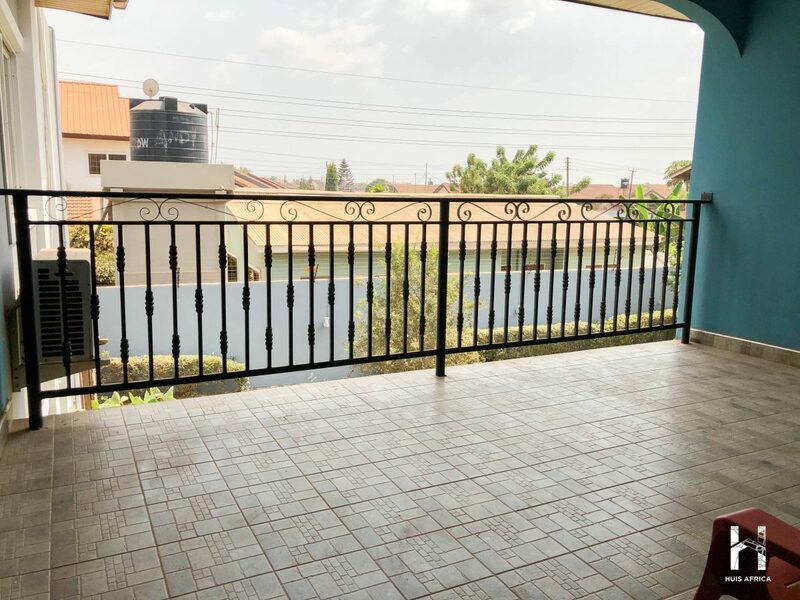 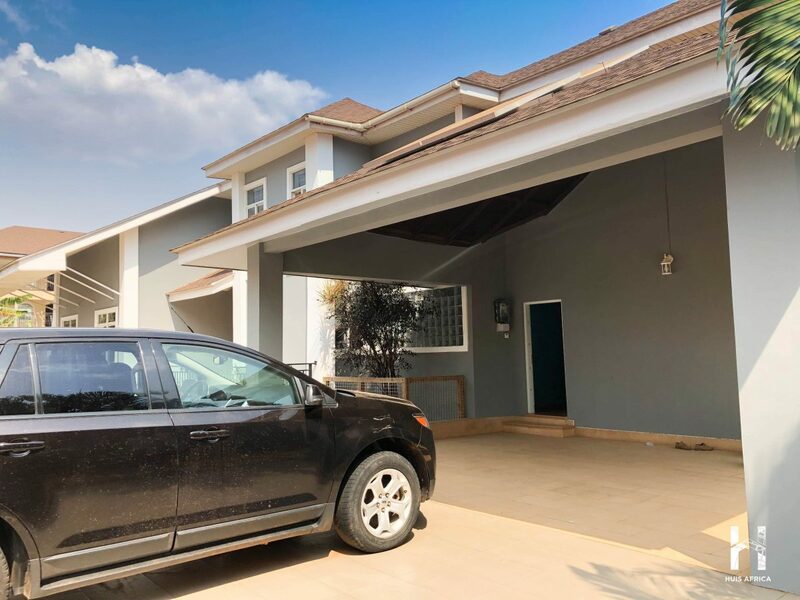 This two-storey home sits on a quarter of an acre, providing sufficient parking for four vehicles with surplus room for the front lawns and a dog pen. 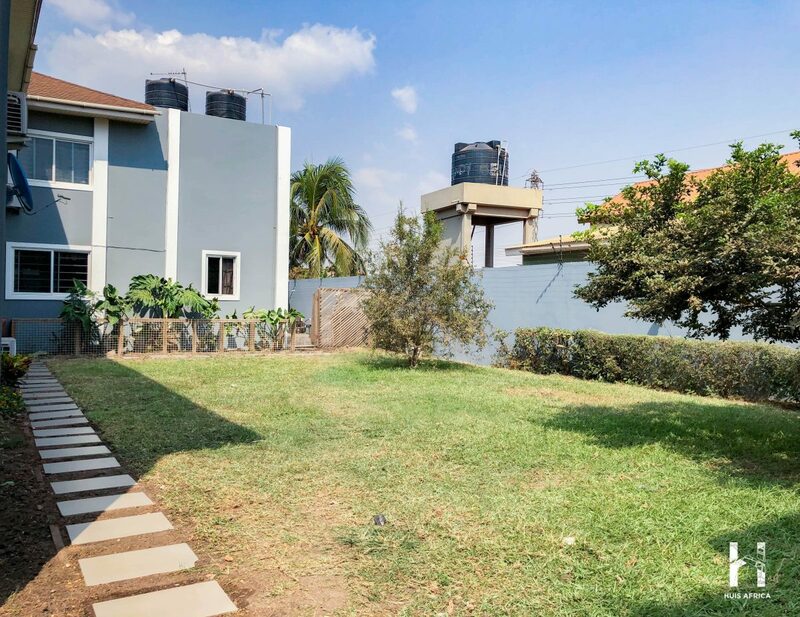 The clean-trimmed lawn of the backyard, overlooked from the first floor patio offers the serenity needed for weekend relaxation. 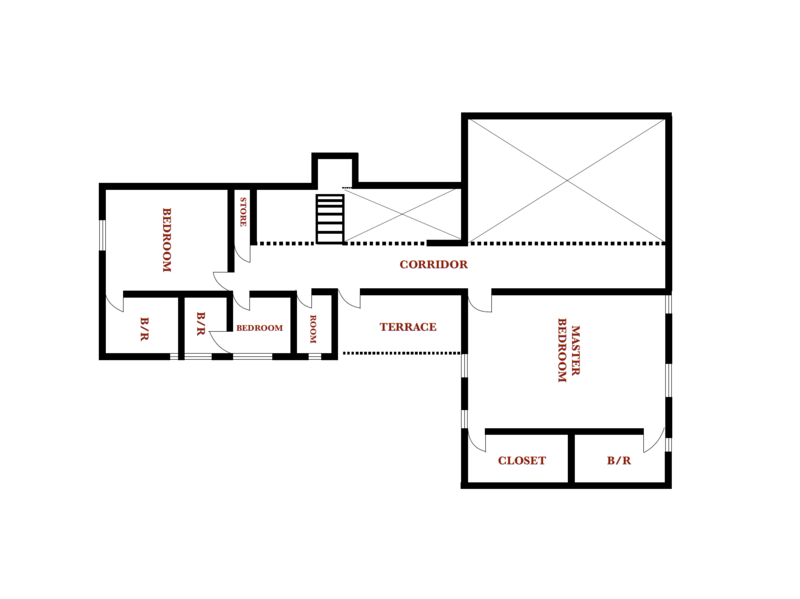 The ground floor has ample space, with separate living rooms for visitors and the kids. 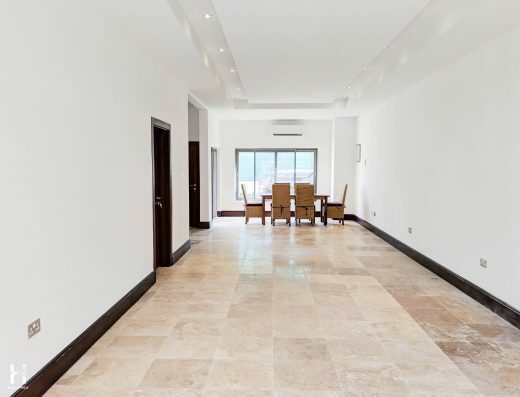 Experience the dining and main living room with its high ceilings, which give the home a subtle feel of luxury. 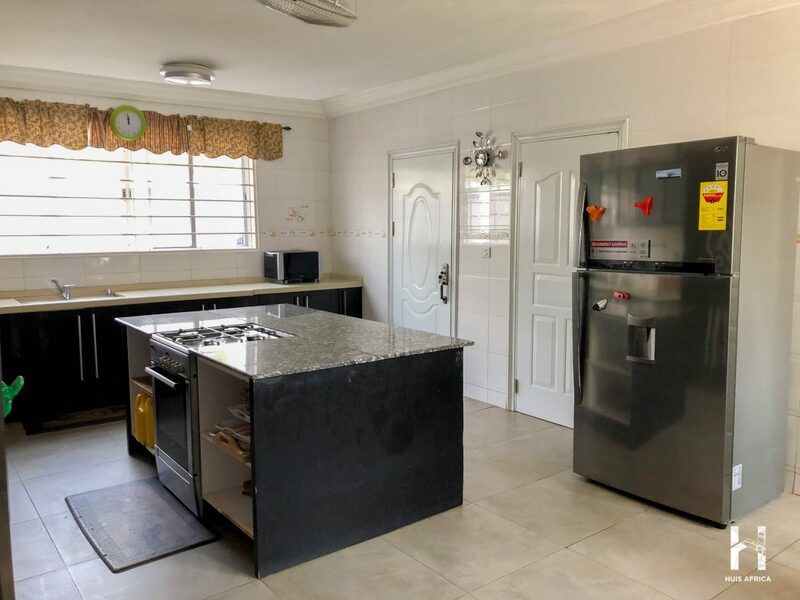 The large kitchen with its wooden crafted cabinets and central work top will make cooking a delight. 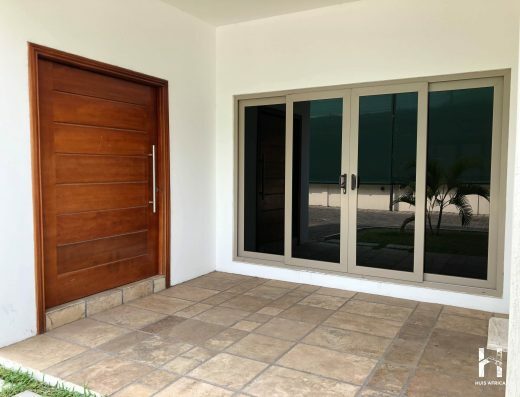 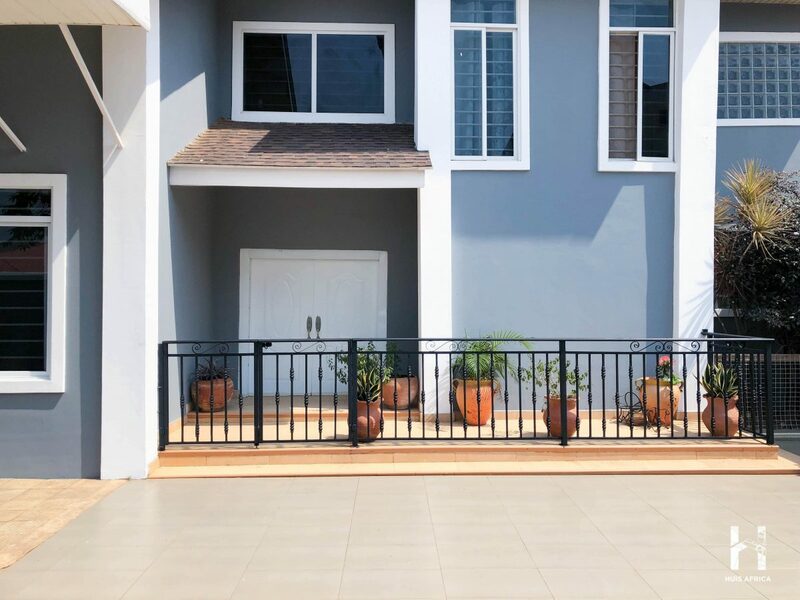 Mobility within the building is enhanced by several accesses between the front and back yards through well-positioned steel security doors. 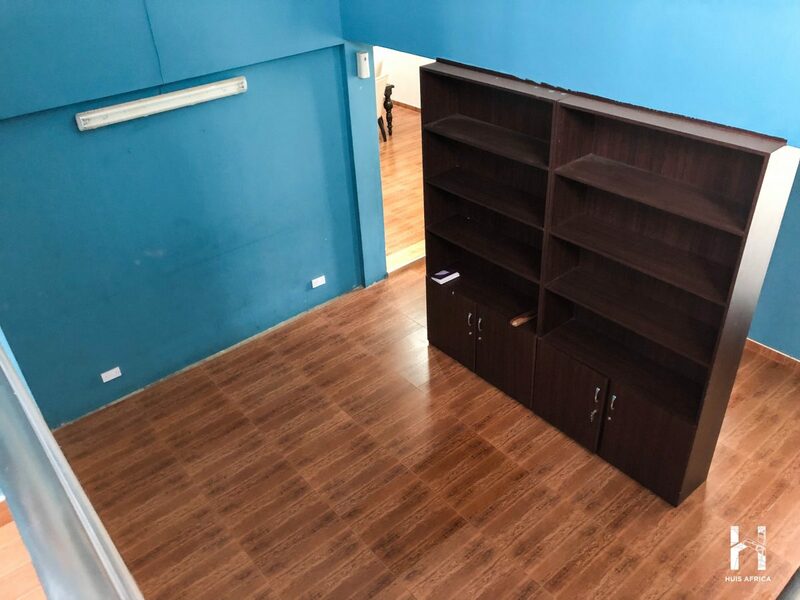 The house comes with a roomy guest room adjoined by a study area. 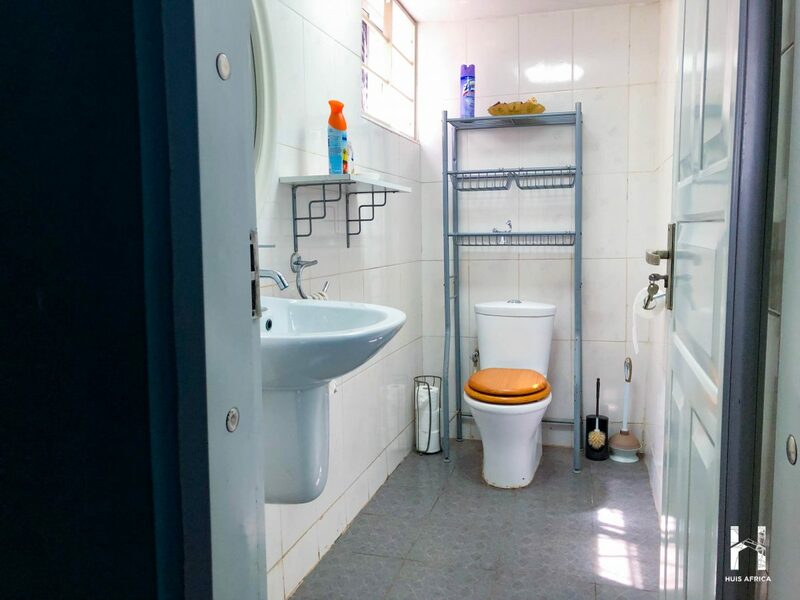 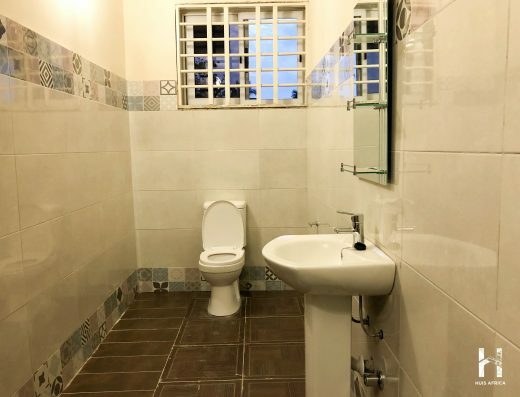 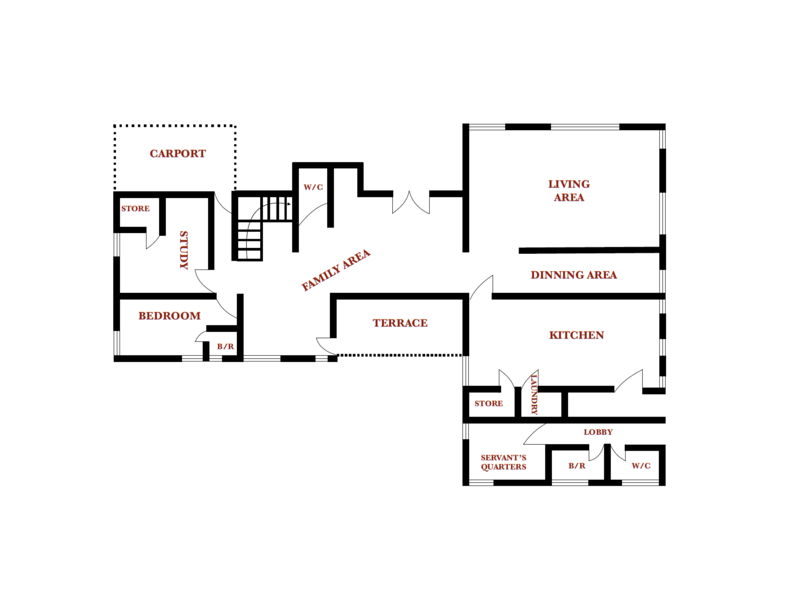 All four bedrooms are en-suite with deftly designed tiling and paint work. 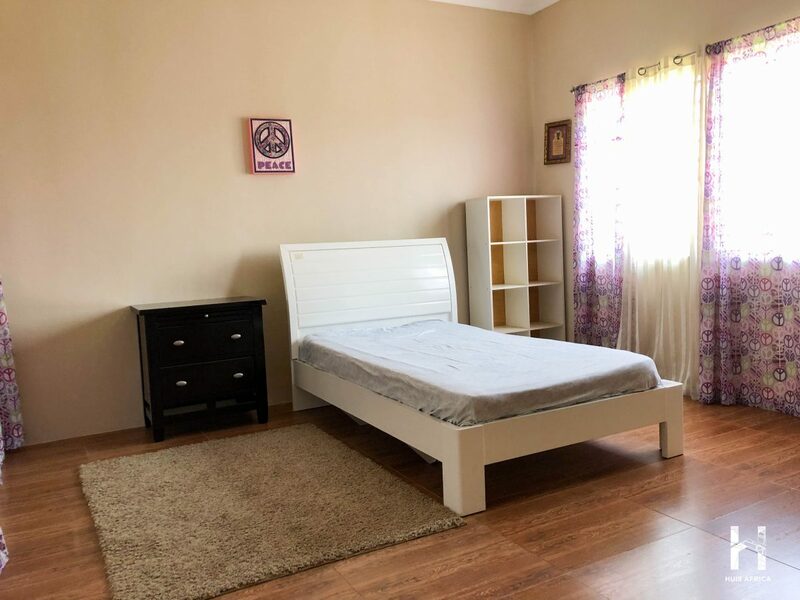 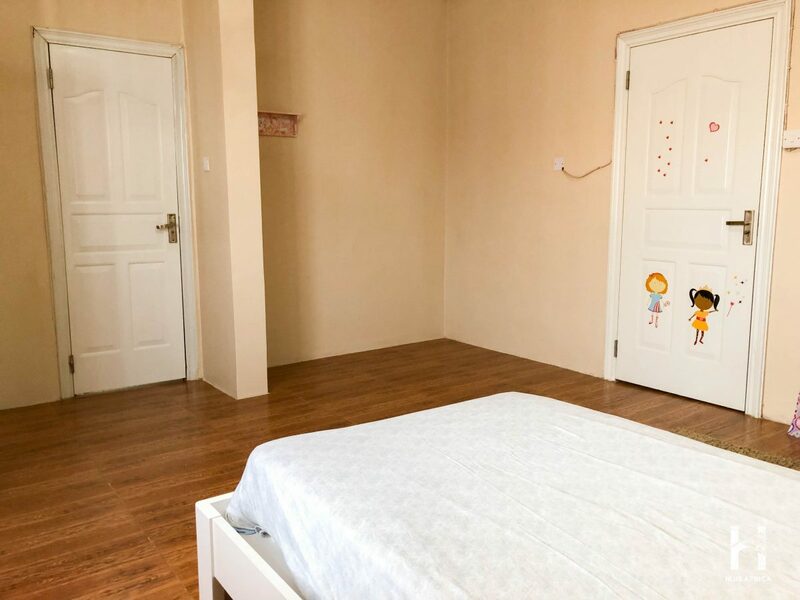 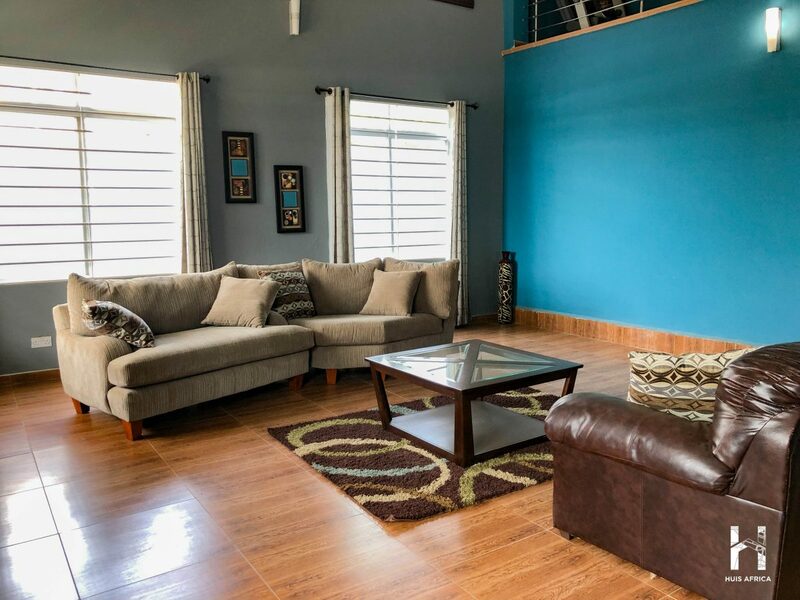 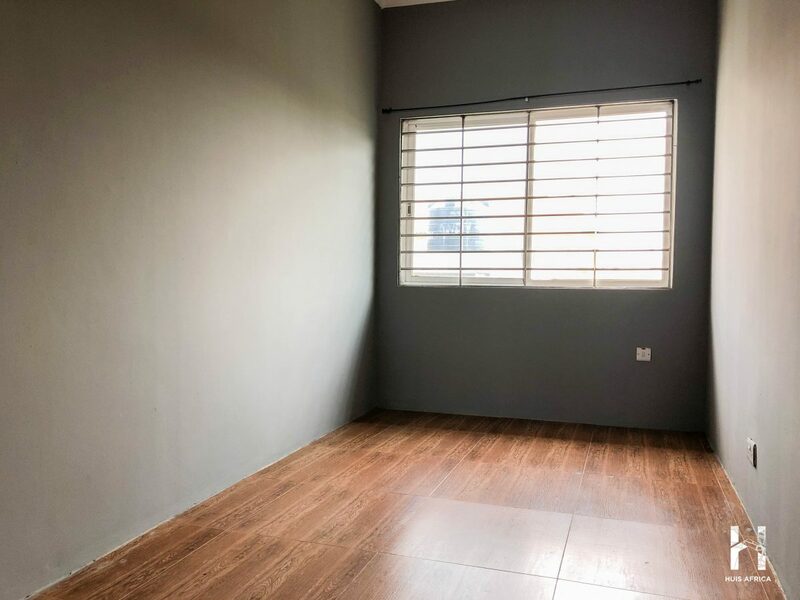 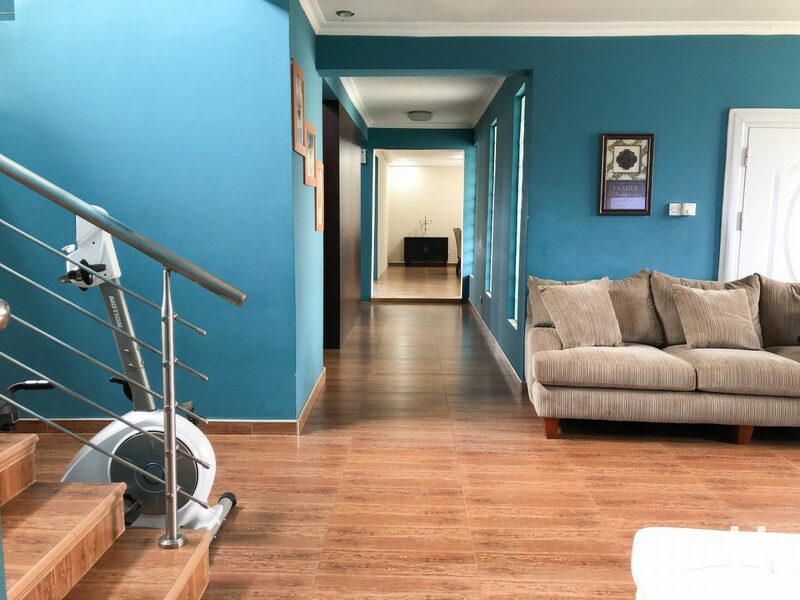 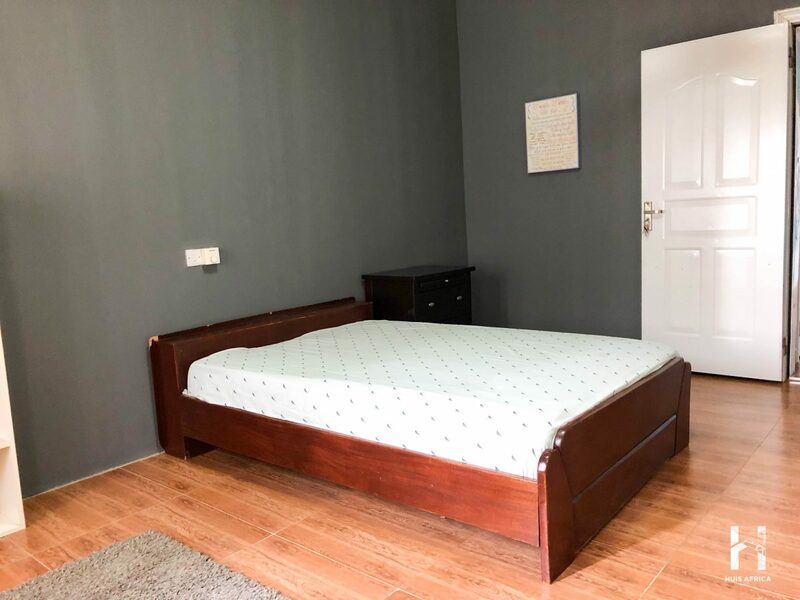 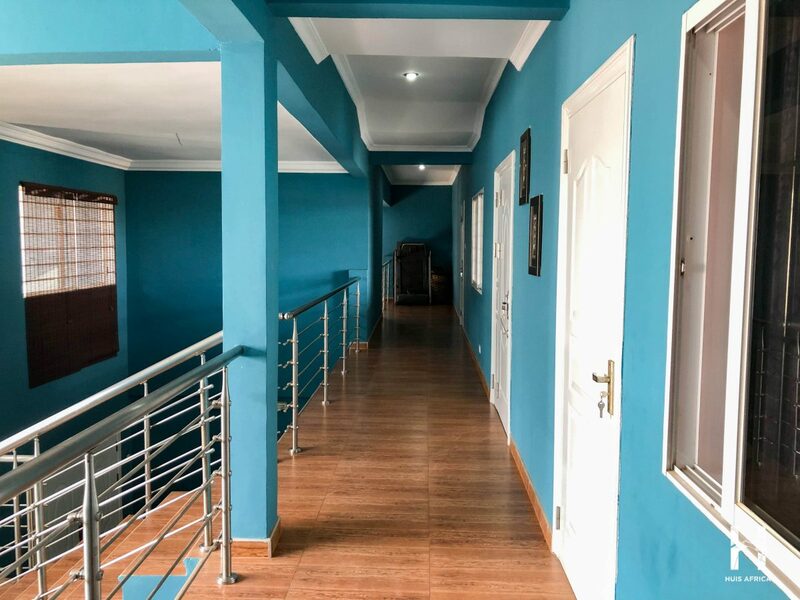 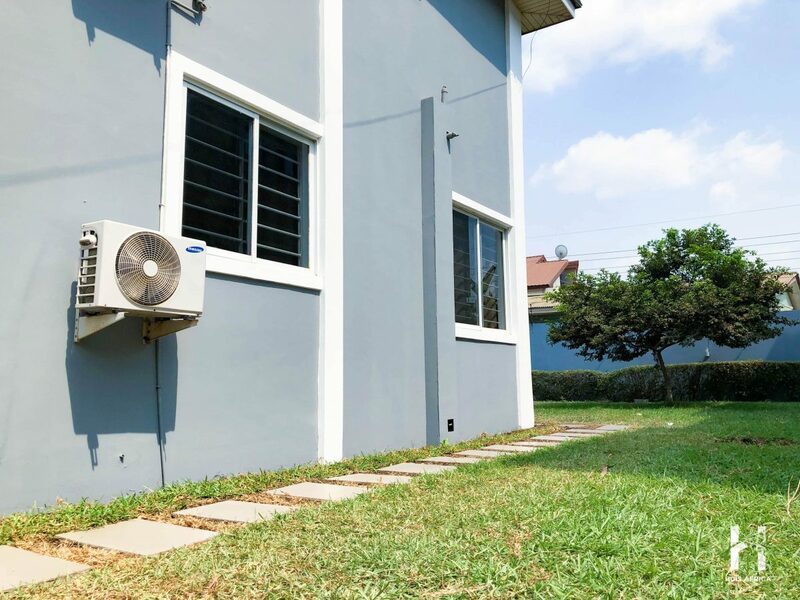 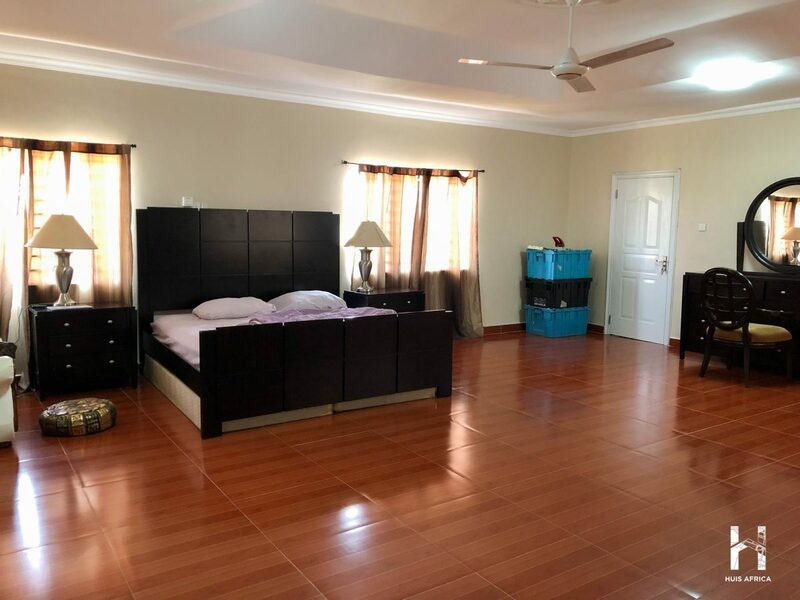 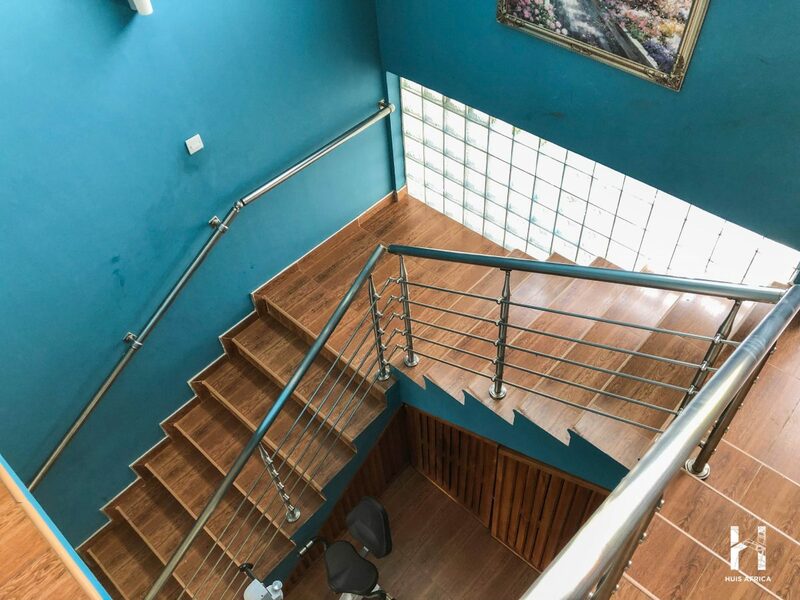 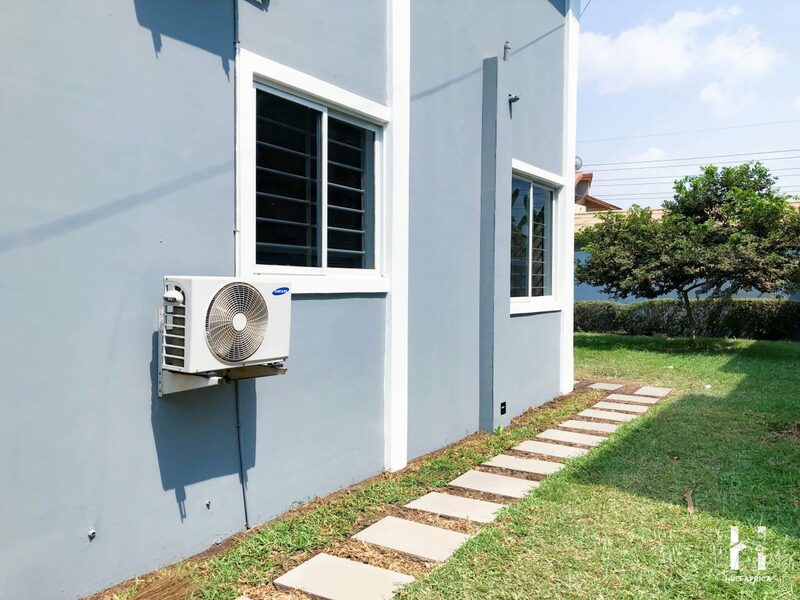 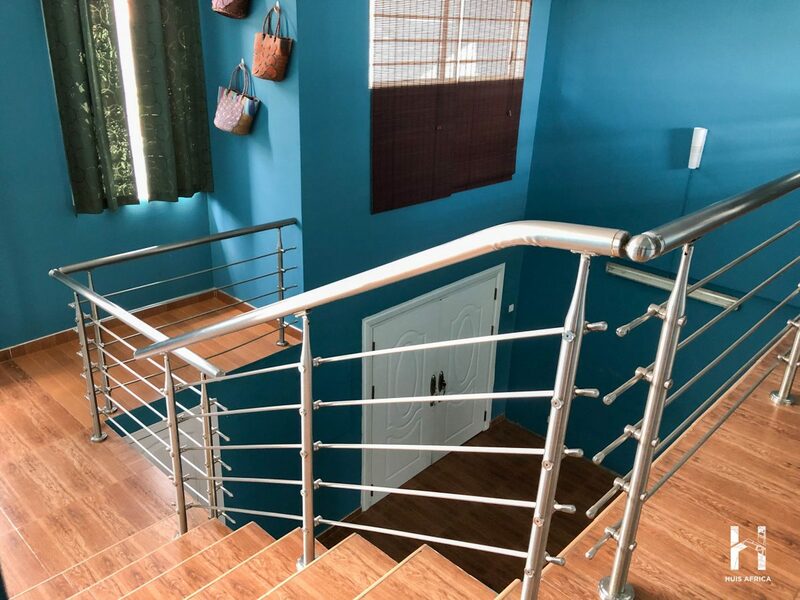 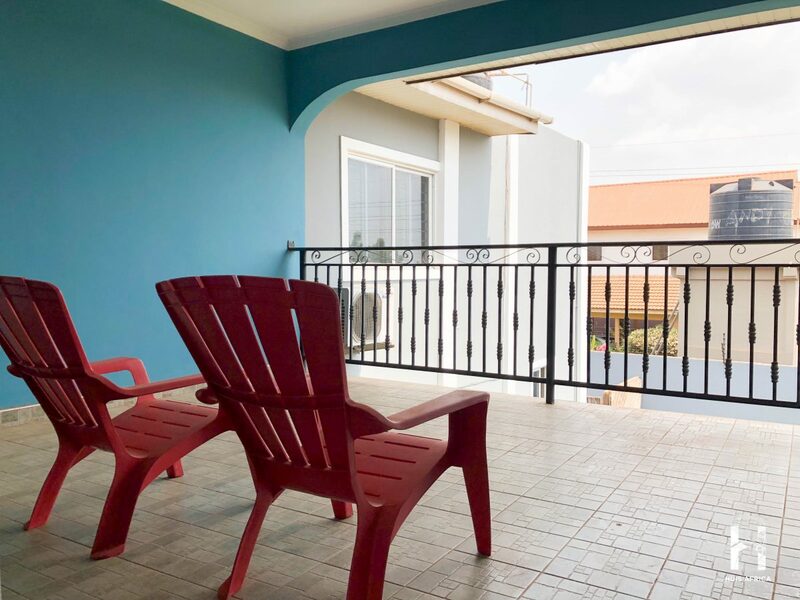 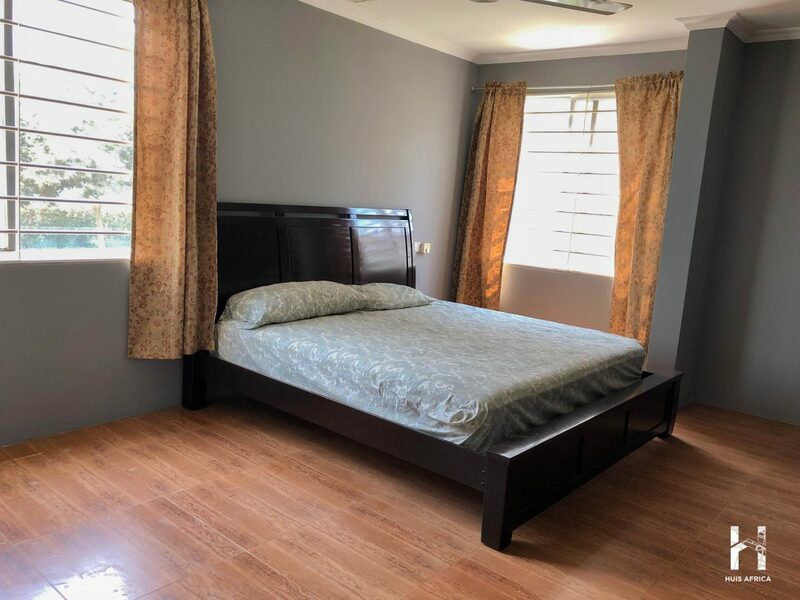 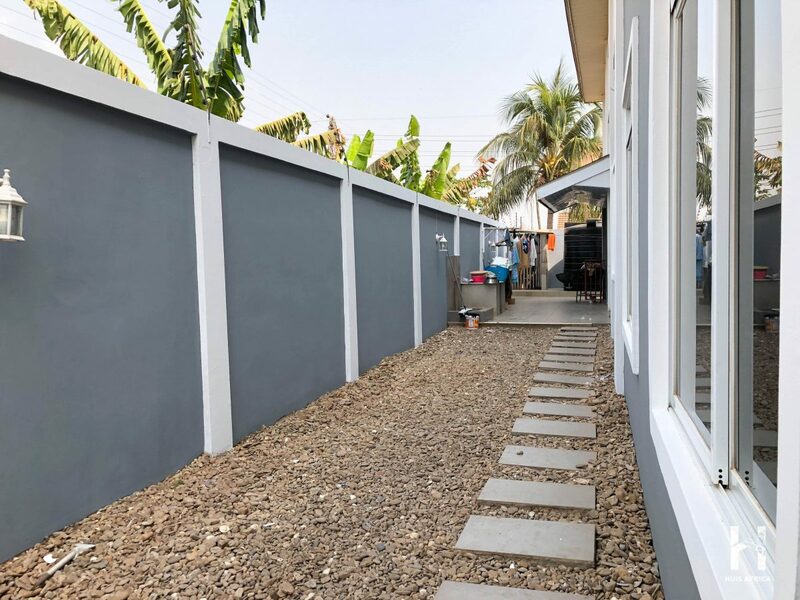 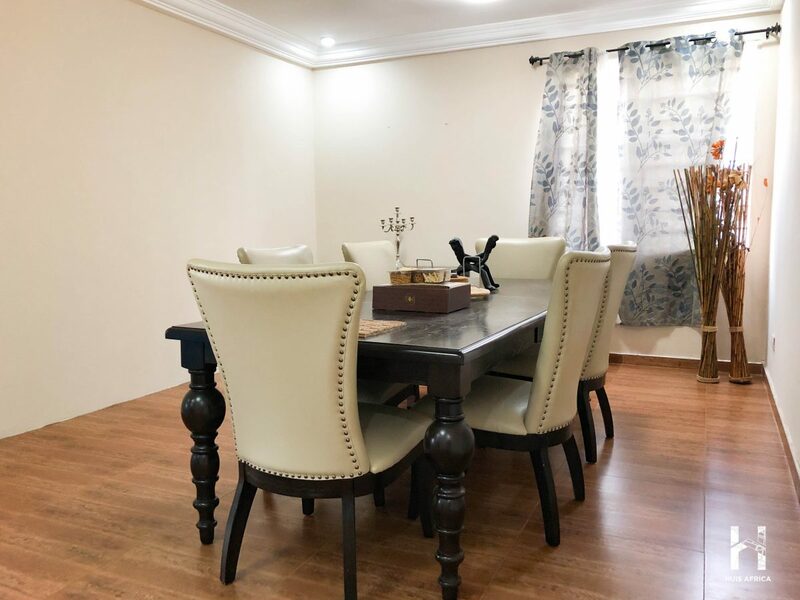 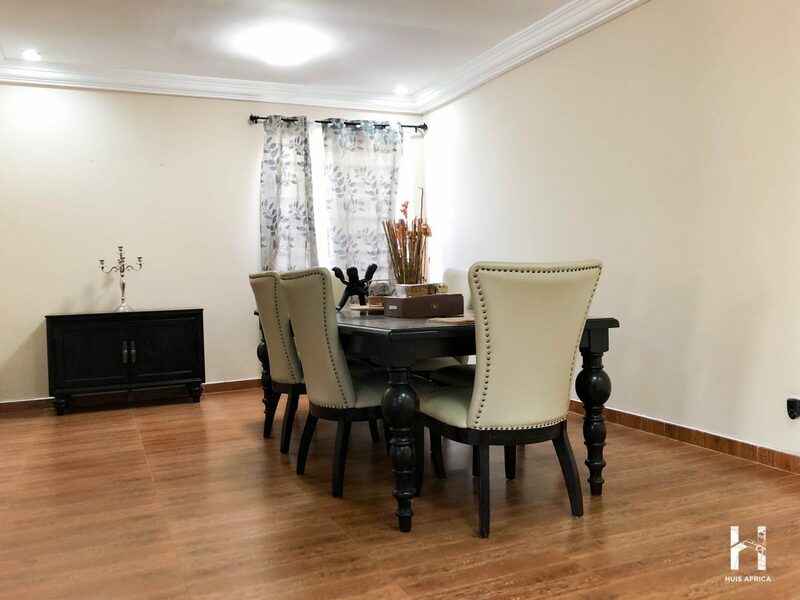 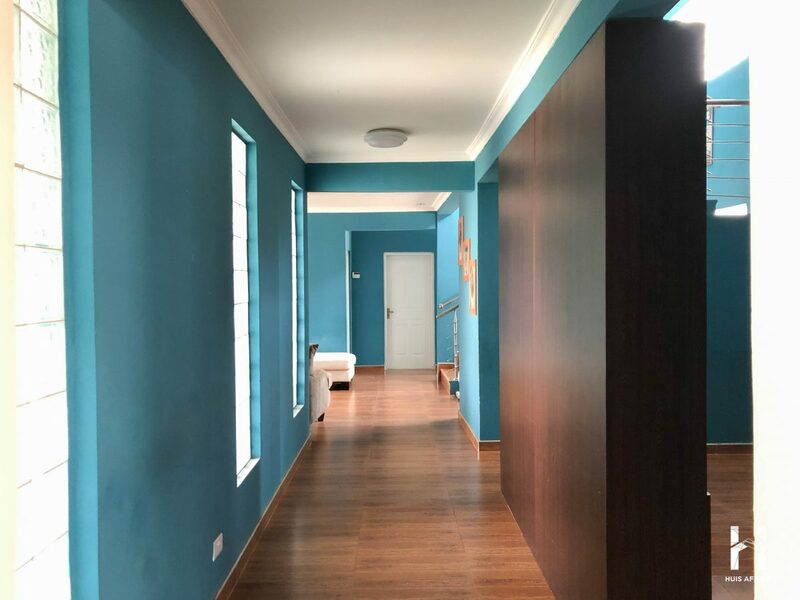 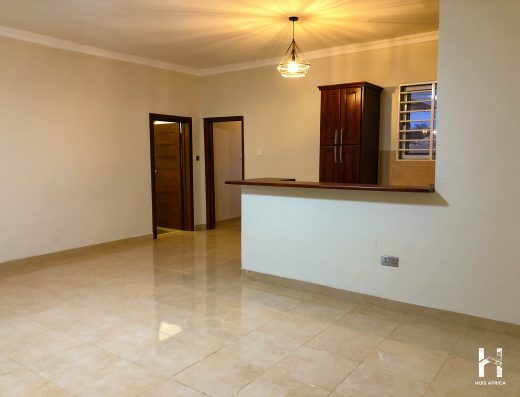 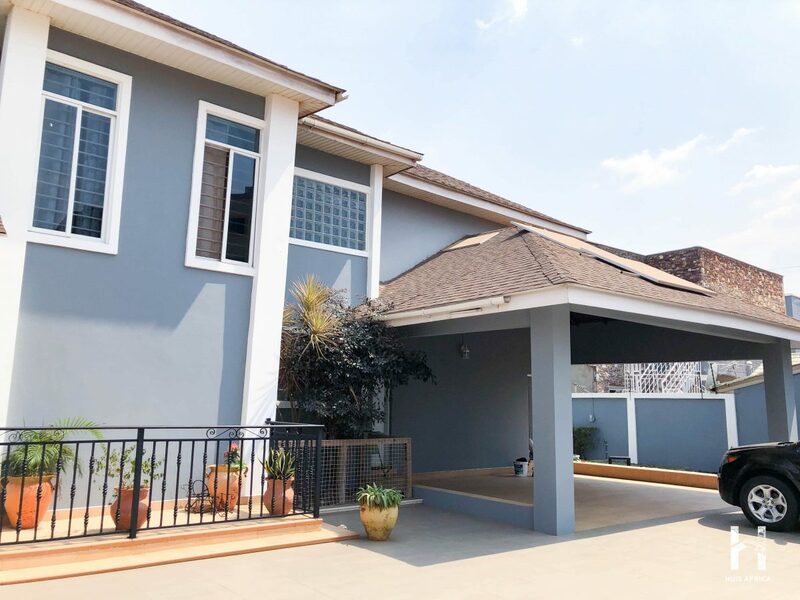 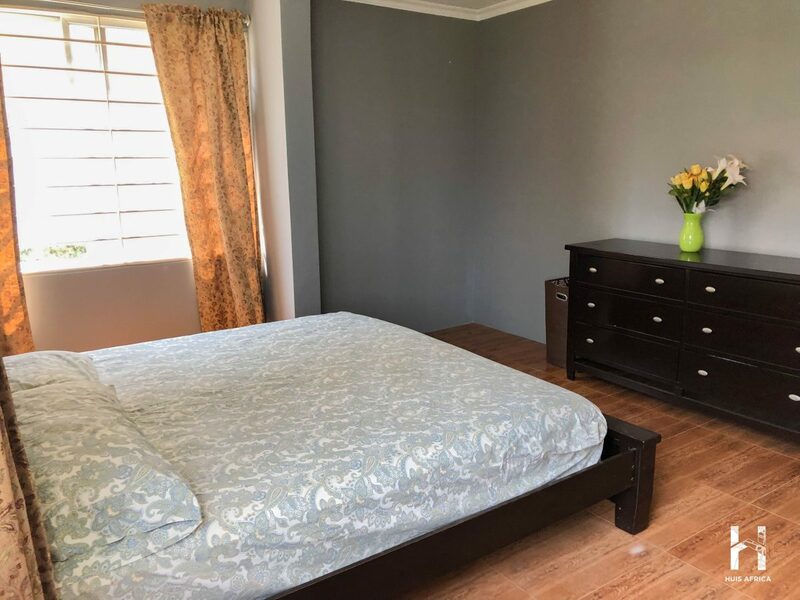 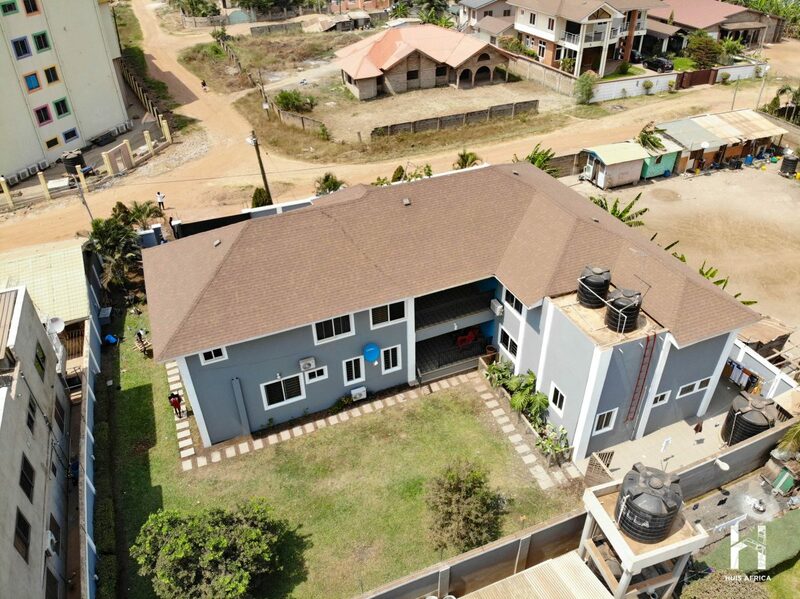 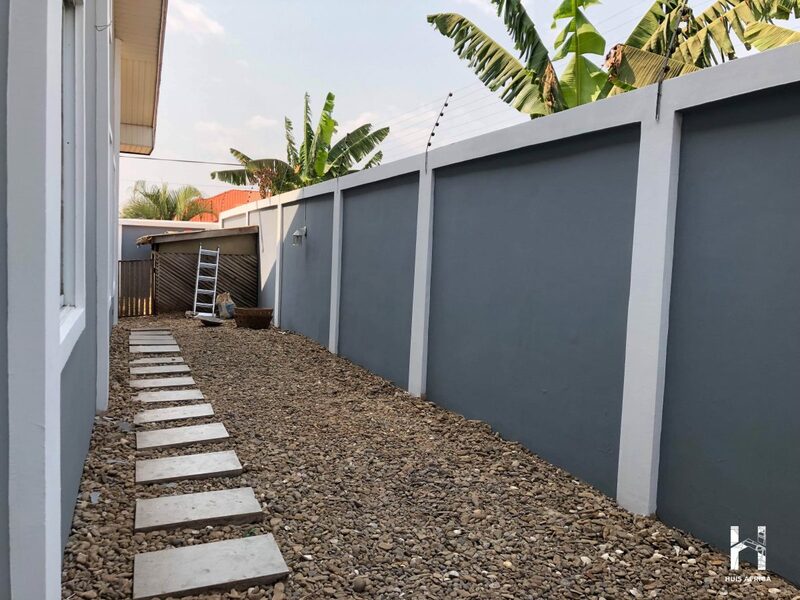 It is an ideal home found within one of the calm streets of Adjiringanor directly overlooking the Galaxy International School.